becomes an ending…an ending that results in death. that of the brief to that of the unending. a fetus’s heartbeat, can be detected by six weeks old? Would that mean that life, life as we know it, begins at a mere six weeks following inception? Just a month and two weeks old inside the womb, a baby’s heart beats on its own. Making this being a separate entity from that of the mother. They had the final say as to whether or not there was a detected heartbeat. in essence, the harbingers of death. going back to the ages long before the birth of Christ. 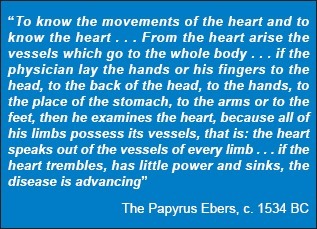 as early as 2600 years BC, man understood that the heart beats and can be palpated. baby is truly a living entity vs that of a simple mishmash of cells and fluid. heartbeat in the fetus, was put to a vote Thursday evening. The bill passed… but not without issue. has a right of life that is worthy of protection,” Seltzer said. But even as Setzler spoke, some Democrats walked off the floor. before abortion was legal in the country. the Governor signs it into law. Progressive Liberals believe in death? 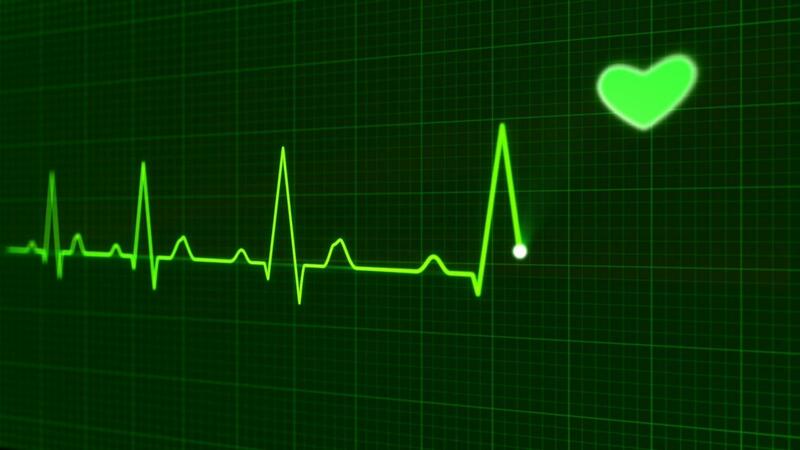 A heartbeat is the telling sign of life. Why then would anyone argue otherwise?